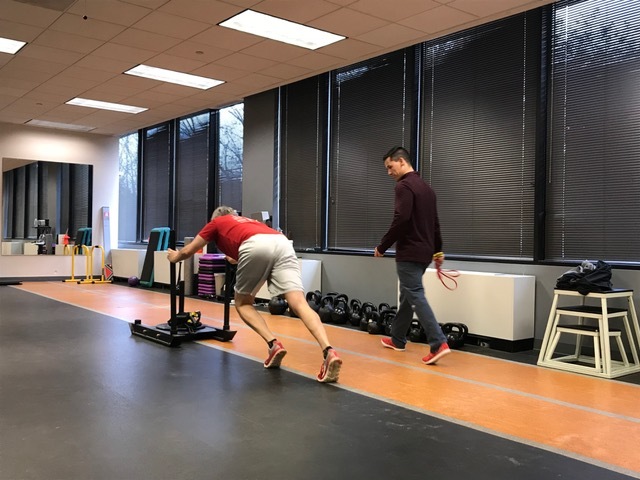 A local destination for athletes and active people who seek a team of top-notch collaborative professionals to resolve injuries, elevate performance, and optimize longevity in sport. Thank you so much for voting us “Best of Arlington” for both Best Physical Therapist & Best Sports Medicine Practice. We couldn’t have done it without the BEST CLIENTS in the region! We are revolutionizing the health care industry for athletes. Expect a new experience. 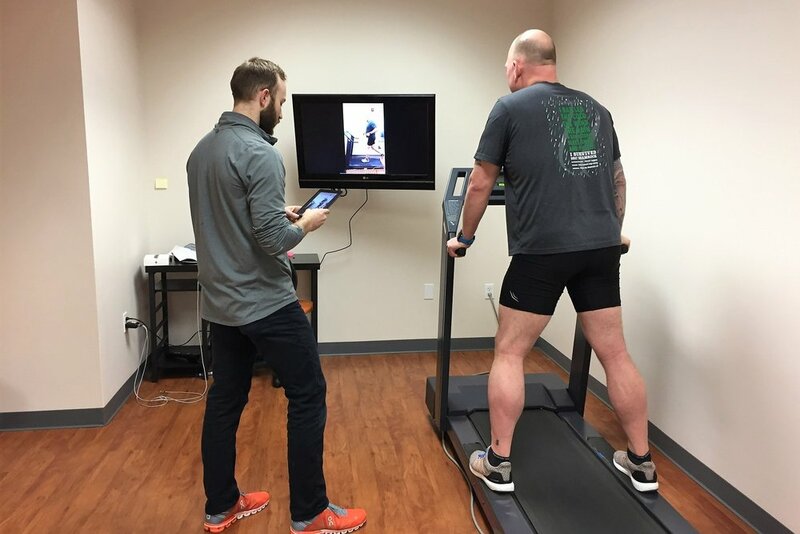 We are a determined, collaborative team of athletes who take care of athletes. Your full service support crew for sport. We're biased so don't take our word for it. Call us at 703-237-3930 or email us using the button above or form below. We'll get back to you as fast as possible.